San Diego, CA, July 13, 2015	(Newswire.com) - ​According to statistical data, prescription painkiller use and overdosing has become a major epidemic. In 2008, for example, 15,000 people died as the result of overdosing on the prescription medicines. The Centers for Disease Control recently described the U.S. as being involved in a serious crisis – a serious problem that has developed because of the staggering number of emergency room visits that are made to the emergency room by people who overdose on pain medicines. Statistics show that the number of deaths by females who overdose has jumped 400% from 1999 to 2010 – averaging a little over 6,500 deaths each year. A 265% increase has been reported in overdoses for men, all which equals to an average of 10,000 deaths annually for the same span of time. As a result, doctors’ practices are realizing how toxicology testing can play an important role in the offerings and services provided by a medical practice. The benefits of toxicology testing, especially in this day and age, are apparent: a patient can be assessed with greater ease and the abuse of pain medications can be reduced through toxicological testing – an exam that is based on effective treatment and enhanced compliance. According to Ancillary Medical Solutions in San Diego, toxicology assessments can reduce the risk of prescription overdosing. If you are a physician who sees how toxicological data can be fully utilized in your office’s offerings, then you owe it to yourself to take some time and see how toxicological evaluations can lessen the abuse of prescription drugs, enhance compliance and set up a system of effective treatment management. In order to add this ancillary offering to a physican’s practice, Ancillary Medical Solutions (AMS) starts working with a physician by obtaining an understanding of the range of offerings doctor features in his practice and listening to distinct requests. Implementing a solution that is designed to grow with a practice is first and foremost in AMS’s priorities. AMS provides a full-service lab partner in urine confirmation assistance and toxicology reporting. The lab and toxicological services, which originate out of Oklahoma City, OK, are featured throughout the U.S. Therefore, AMS is devoted to surpassing a practice’s needs for compliance and drug tracking programs. The AMs objective is to provide each medical practice with the utmost in quality ancillary services that will fit with their practice and assist them in earning the most money possible with unparalleled backing. AMS also features full service assistance in the form of test panels that expand to meet ever-continuing testing needs for new medicines, controlled substances or illicit drugs. 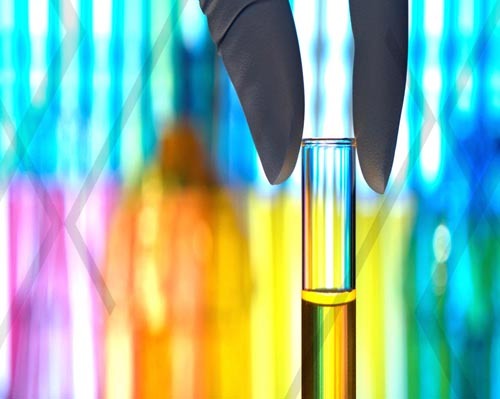 An advanced screening technique using liquid chromatography combined with tandem mass liquid spectrometry (LC-MS/MS) is one way that toxicology results can be gathered with the utmost precision. The advanced testing offered by AMS ensures the detection and quantification of metabolites, not seen in POS screening for drugs. 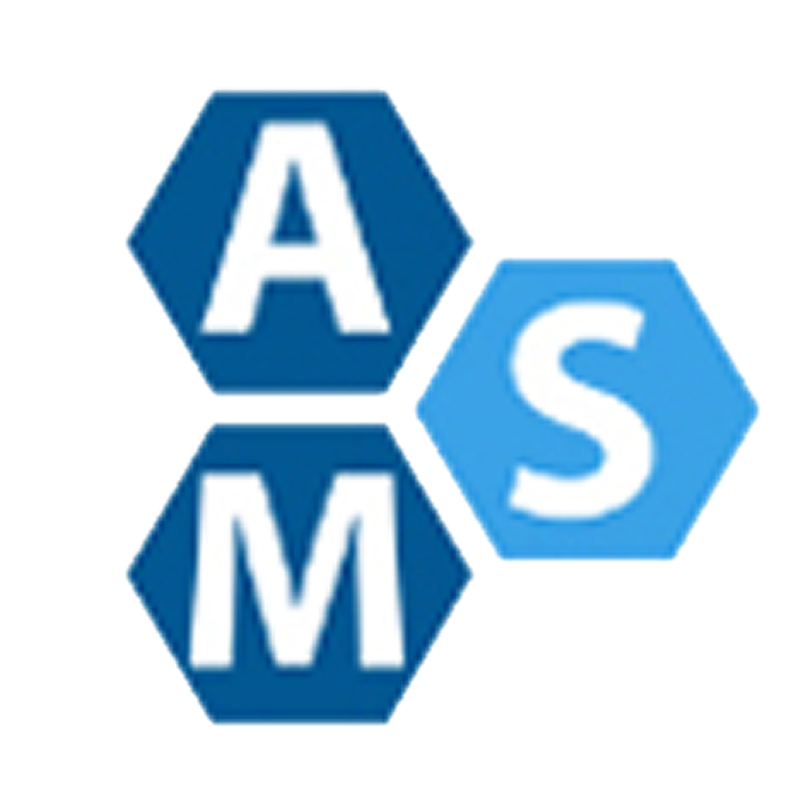 To find out more about toxicology ancillary services and similar offerings, refer to the AMS website or contact the company by phone. Ancillary medical solutions (AMS) is the nation's largest provider of medical ancillary services. ams has developed the industry's first certification program, and currently has over 100 certified ancillary Consultants. Autorotation check are often employed in a physician's workplace to check whether or not or not a senior incorporates a proprioception pathology. consistent with the proprioception Disorders Association, or VEDA, a proprioception pathology is often marked by such facet. The leading ancillary solutions provider, Ancillary Medical Solutions (AMS), has launched its new website http://www.ancillarymedsolutions.com/ to provide quickest checkups and evaluation results to physicians across the United States.